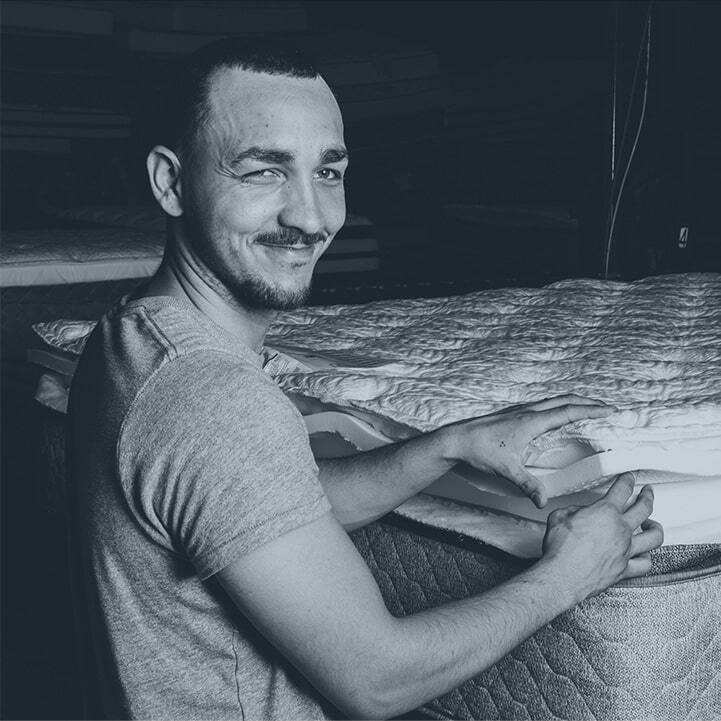 At Sherwood Bedding, we believe equipping the industry’s most talented craftsmen with leading edge technology is the best way to deliver superior quality products at a lower price. 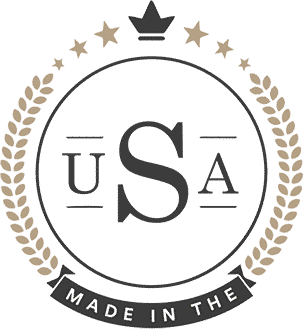 The Sherwood factory manufacturing team is comprised of some of the most experienced product designers and technologists from across the globe. 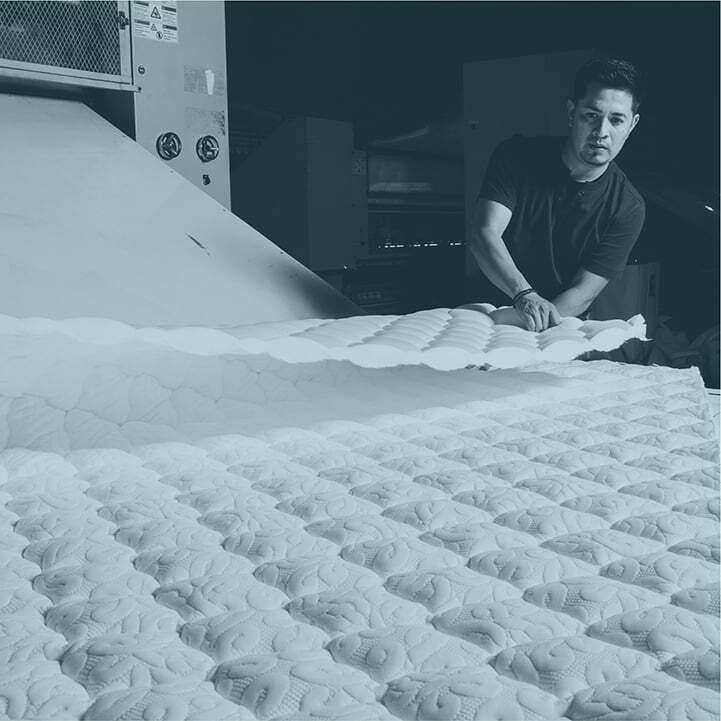 Collectively, these skills have allowed us to re-invent mattress manufacturing in a way that improves quality while reducing both cost and environmental impact. 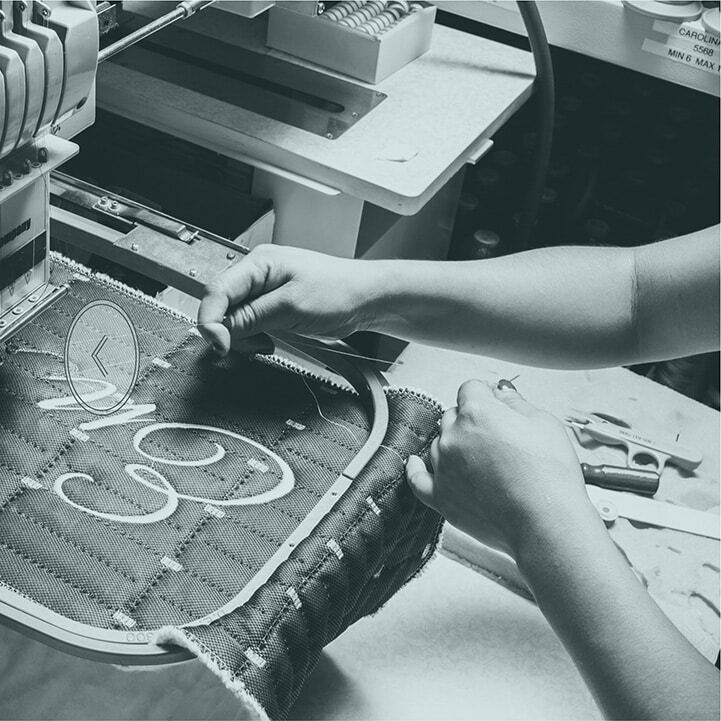 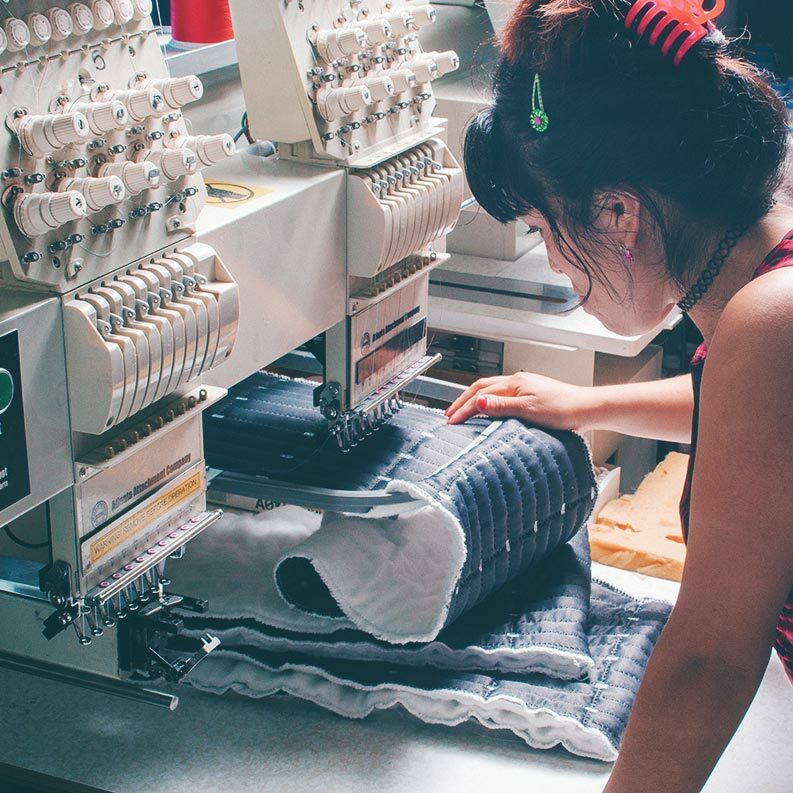 While we still believe in overseeing our own quilting, sewing, and foam cutting by hand, we have also learned to use automation in areas where it makes the most sense and to increase accuracy. 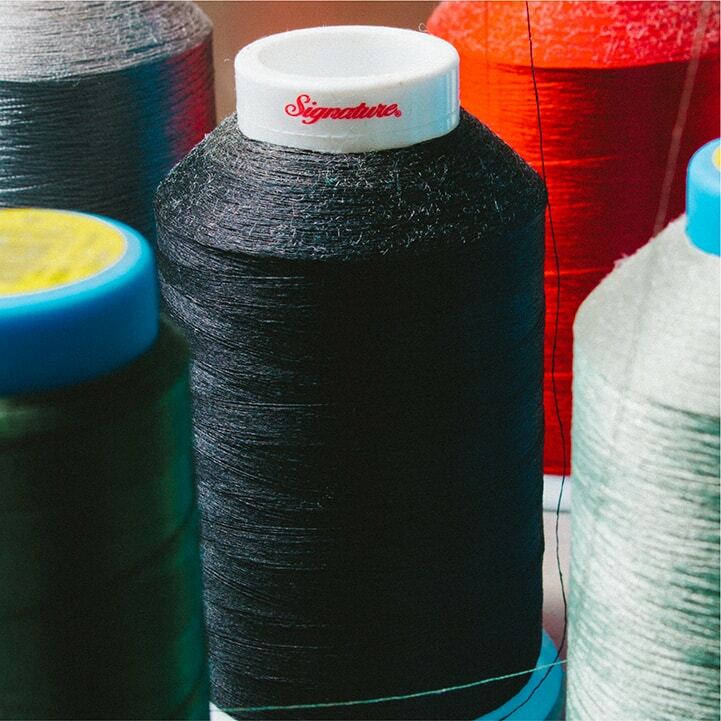 This enables us to consistently produce higher quality products at production costs that are lower than our competitors. 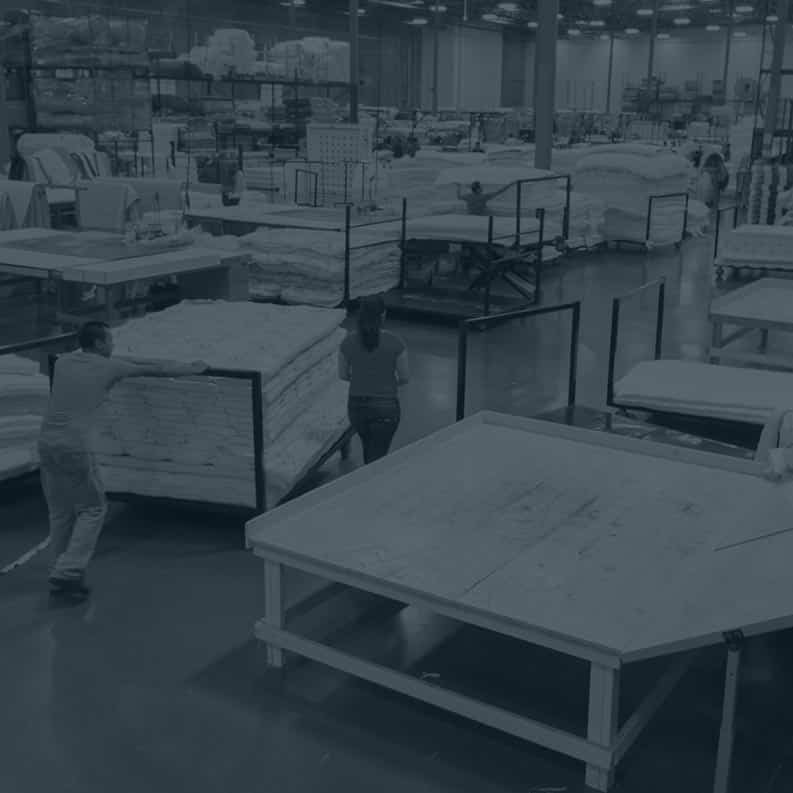 Our Sherwood factories are strategically spaced across the United States to both reduce shipping costs and provide better post-sale customer service. 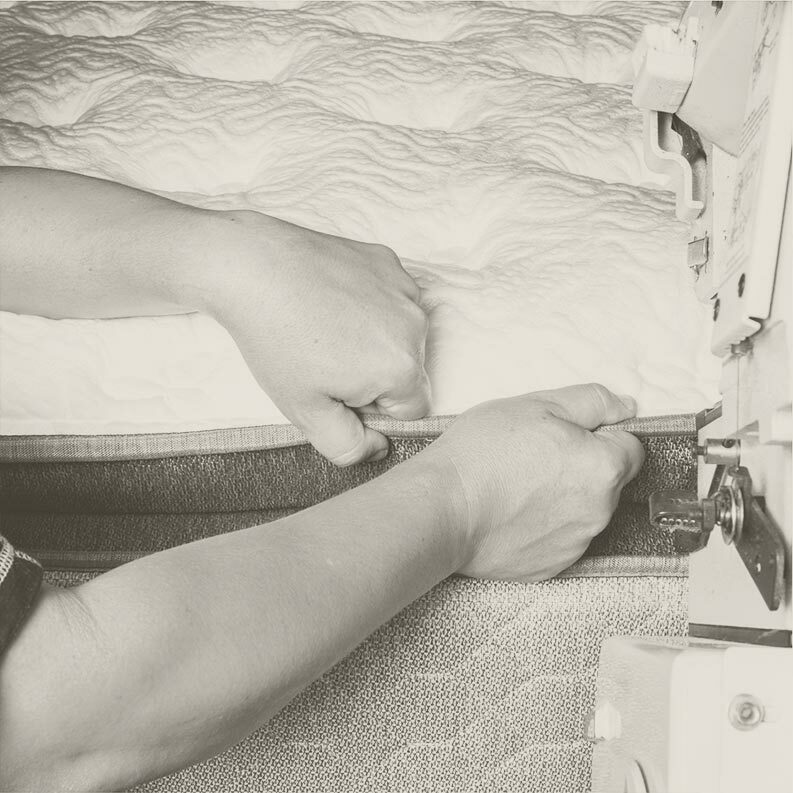 When you buy a new mattress from Sherwood Bedding, chances are it was made closer to home than other national brands. 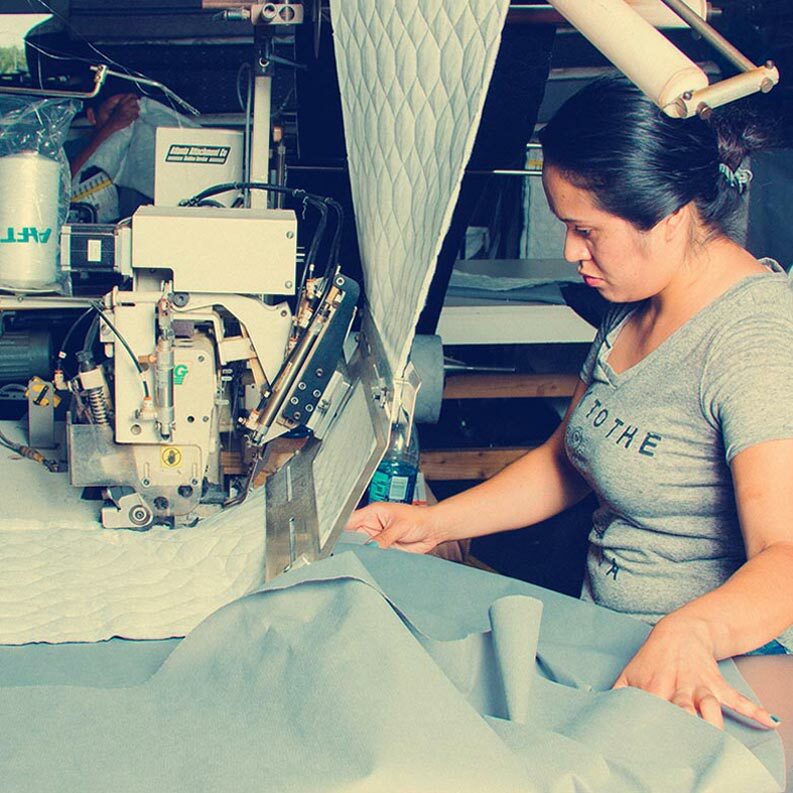 Unlike our competitors, nothing that goes into our products is ever “off the shelf”. 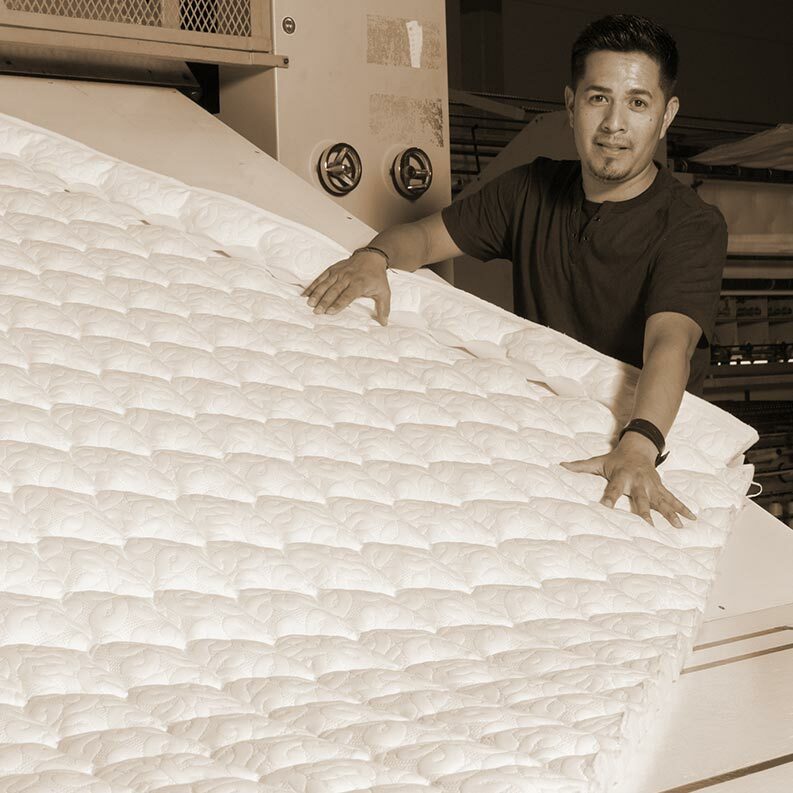 We task our supplier engineers to develop higher-quality source materials that meet proprietary specifications.